A native of New London, Connecticut, jazz vocalist Linda Ransom moved to Atlanta where she lived for over 20 years. In Atlanta, her career spanned a variety of talents - she was a Director at Kid's Choice Early Childcare and the Director of the summer program for The Love of My Child Foundation. Ransom started singing professionally in the 60s, with The Peter Deutchen Orchestra and the Artie Lee Orchestra of New York. She has recorded three albums throughout her career. She now resides in Hartford and performs with her own group, as well as with with Larry Willis, Steve Davis, and Ed Fast among others. Ransom has performed in around the United States and Europe, Japan, and the Caribbean. 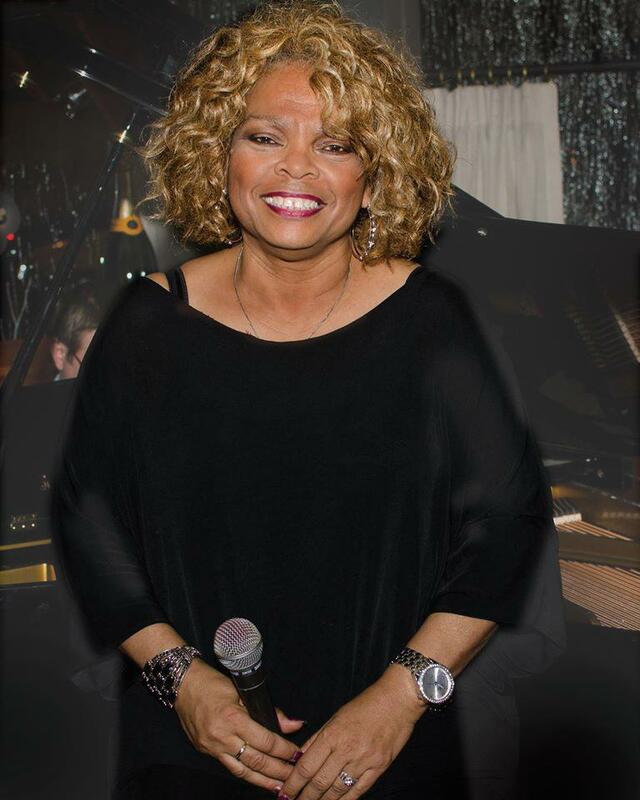 While she considers herself a jazz vocalist, Ransom is known for her versions of Aretha Franklin compositions as well as soothing audiences with a Judy Garland-like approach. Whatever the occasion or song, Ransom masterfully floats through her performances all the while keeping the audience totally engaged.